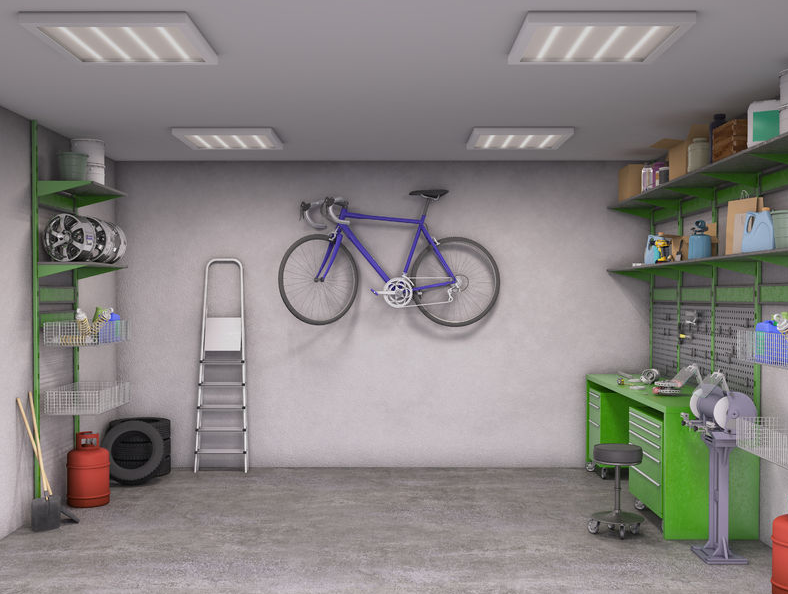 If you have been considering your garage to be a just extra space of your home, you are probably unaware of the fact how it helps boosting your property’s value. Find out here about some garage upgrading ideas to get a fair cash offer for your home. So, it is pretty clear that it is part of your home, not an extra space. On the other hand, it is worth noticing that the shortage of homes for sale has pushed property prices higher in the U.S. housing markets. And it might be surprising for you that residents are building plenty of housing, especially for their cars. Do you know more than twenty-four percent of new homes included a garage with room for three or more cars? Hence, if you have been thinking that only adding extra bedrooms and bathrooms add value to your house, you cannot ignore the presence of a garage. Below you will find out some simple upgrades to implement for a garage space to boost the value of your home. If you have your garage but it is not properly insulated, it can be a problem while selling your home for a right price. As buyers can easily utilize the space, regardless of weather and temperature condition, an insulated garage always attract buyers. The general-purpose lighting is to ensure adequate illumination. There might be enough natural light in your garage in daytime, but in the dark nights, it will become difficult for you to work inside. Thus, you must ensure that proper light fixtures are installed. There is a long list of things one need to place in a garage. If you have been running short of space, then before you put your home on sale, why not make some special efforts? Why not create a full-service lumber yard which could carry everything? Certainly, you don’t want any accidents to occur in your garage. Even the potential buyers won’t appreciate a space with slippery flooring. Thus, a nice added safety feature with a slip-proof garage floor will impact the resale value of your home. So always choose right garage floors are there are many beautiful flooring ideas for your garage on internet. If you aren’t planning to invest much on the garage door, the simplest thing you can do is insulate it. You will easily find some garage door insulation kits at most home improvement stores. The best thing is it is inexpensive, and you don’t need to put many efforts. For those who don’t have a garage currently, they can build their own stand-alone garage easily. It will not require much of your efforts and time. These days pre-cut garage are available. All you need to do is fix it with shingles, tools, etc. Also, you must be clear about the type of material to use for garage door. So, don’t let your garage be merely the dank and dark space. Design and plan smartly for a radical transformation and translate it into added value for a good cash offer for your home. The article is contributed by Mr. Jeet Sangha, who has started of his career in a healthcare as a Cardiovascular Sonographer after high school. As a responsible citizen of Bakersfield, he is a member of California State Guard Community. Being passionate in real estate, he is also a licensed real estate agent and owner of Authentic HomeBuyer – a company that deals with wholesale, rehab and selling single family homes.